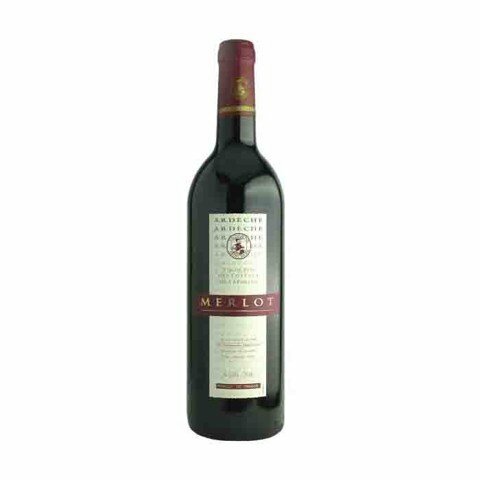 Đặc điểm thử nếm: A smooth dark ruby color is apparent on this delicate yet firm Cabernet Sauvignon. 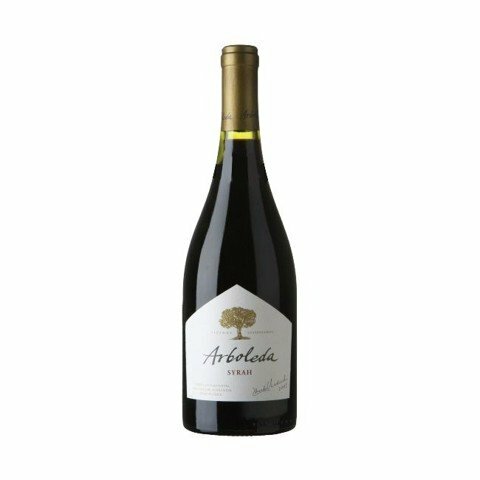 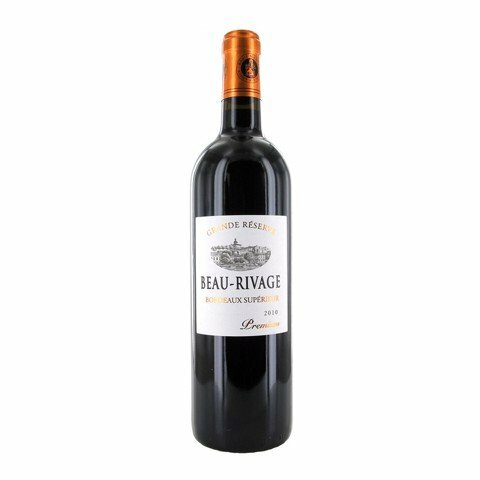 It is laden with soft notes of currants and poppy flowers that transition into a palate of cassis, dark chocolate and cedar. 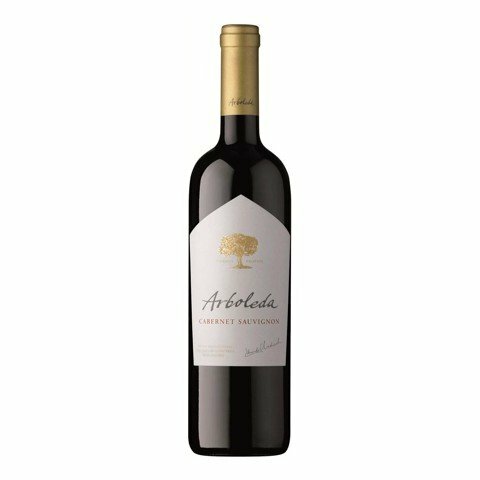 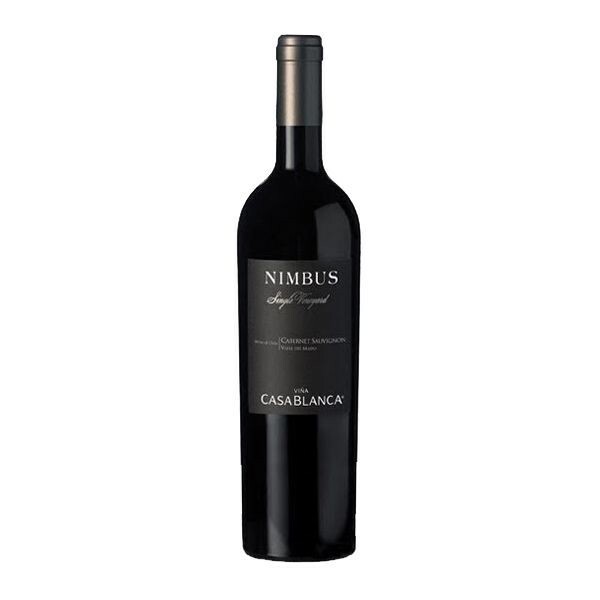 Its tannins are soft and subtle, its finish is graceful and elegant.